Los Pericos visit Chicago this Wednesday, Oct. 30, performing at Joe’s Bar, located at 940 Weed Street. Playing steadily since their formation in the mid ‘80s, the group of rowdy musicians from Argentina continue to energetically engage audiences with their rock infused reggae and ska. Los Pericos have sold records in the millions since their debut album, El Ritual De La Banana, released in 1988 which reached triple-platinum status and was considered the album of the year. Their upcoming performance in Chicago includes local ska band, Malafacha, one of the city’s longest performing Latin ska-fusion projects. Tickets are still available; buy them online! Los Pericos have since been releasing new music every few years, accumulating over a dozen albums. Big Yuyo, Pampas Reggae, Yerba Buena, Mystic Love, 1000 Vivos, Desde Cero and Pericos & Friends, all of which are award-winning, many reaching platinum or gold level sales. Their last full-length recording, Pericos & Friends, is a tribute to artists like The Wailers, Skatalites, Gondwana and Guillermo Bonetto of Los Cafres, among others. “It’s people we admire and love because we are friends,” explained guitarist Juanchi. 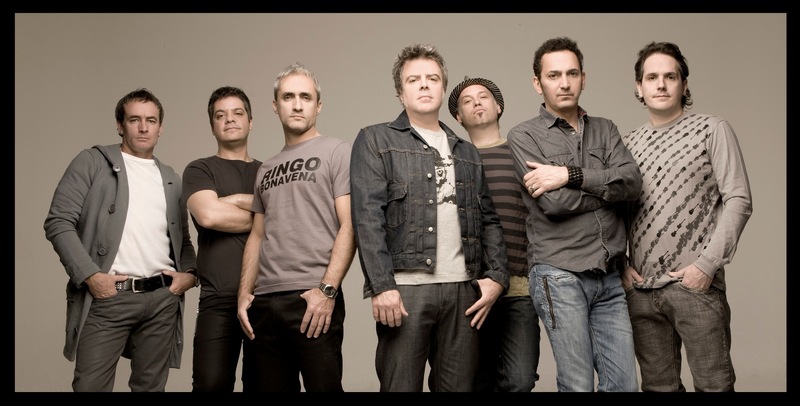 The multilingual album was recorded in nine countries and features over 50 invited musicians.Los Pericos are considered Argentina’s first reggae rock band. The subgenre features artists like The Expendables, Soja and Rebelution. This Wednesday, October 30, Los Pericos headlines the reggae/ska/rock showcase at Joe’s Bar on Weed Street (21+). They are joined by one of Chicago ska’s finest, Malafacha. Tickets are available at Entretenimiento E and at Ticketon.com Doors open at 7:30 p.m. and the show begins at 9:30 p.m.